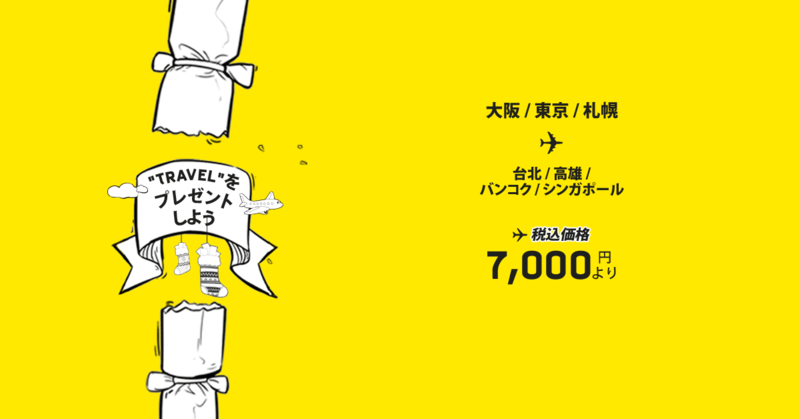 Spring Airlines Japan have “737 campaigns” on October 7, 2016. 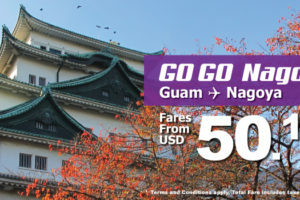 Sale period：October 7, 2016 at 12:00 p.m. − October 13, 2016 at 12:00 p.m.
Travel period：October 24, 2016. − March 29, 2017. It is ”737 campaign” that is had for 7 a month whenever Spring Airlines is annual. The sale can be reserved only from the page for exclusive use of the campaign of the official site.